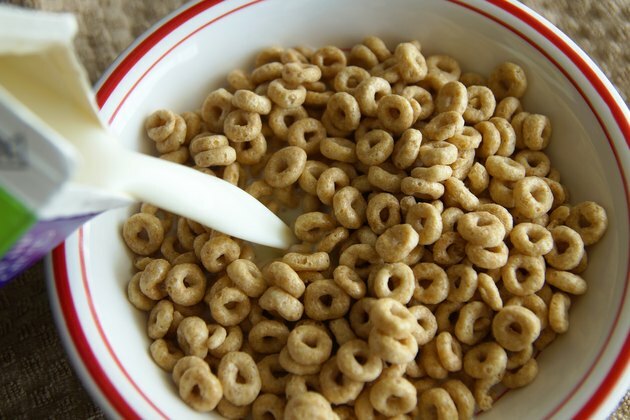 Pouring milk into your morning coffee or cereal only to find out it’s spoiled can be a tough way to start your day. Milk is filled with protein, calcium, vitamin D, phosphorus and potassium, however, improper handling or leaving it in the refrigerator for too long can turn a nutritional beverage into one that is dangerous for your health. 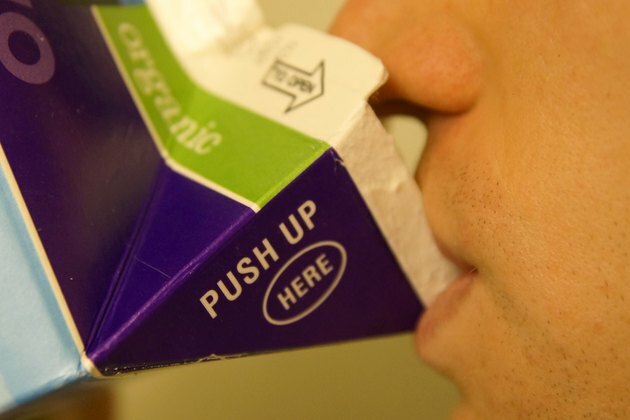 Make sure your milk is okay to drink before you end up ruining your breakfast and your morning. 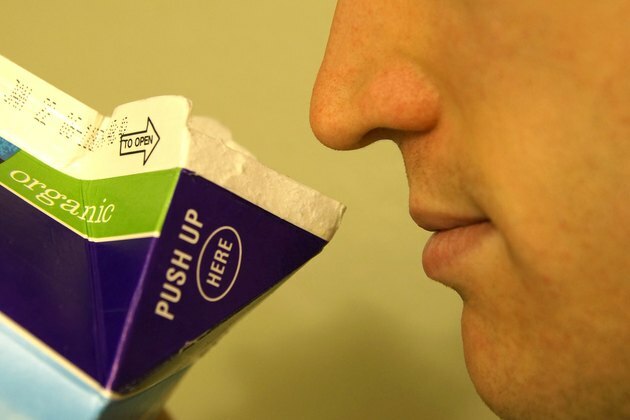 Smell the milk. This is one of the best ways to test the milk for spoilage; if you notice even a faint foul or sour smell in the milk, then it is spoiled. Pour some of the milk into a glass or bowl to check for curdling. Spoiled milk will often begin to curdle, where all or some of it may resemble a cottage cheese texture. This is a sign the milk is spoiled and it should be discarded. 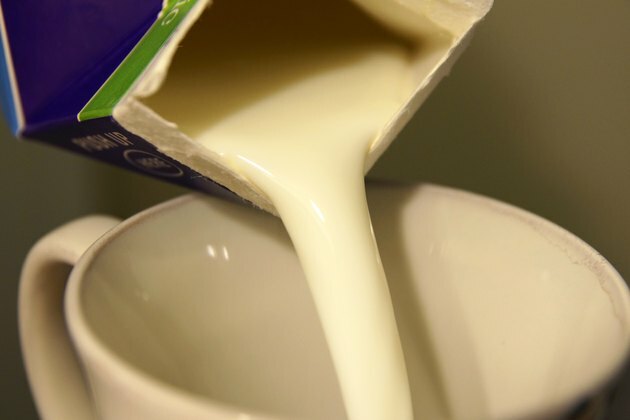 Taste a small amount of the milk if you are really not sure, though it is not advised to ingest spoiled milk. You will detect a sour or foul taste if the milk is spoiled; you should not have to drink very much to determine if the milk is good or bad. Consider whether the milk has been left out at room temperature for a long period of time. North Carolina State University reports that within just 15 minutes, milk left at room temperature can rise to 49 degrees F; bacteria can quickly begin to grow in milk that is above 45 degrees F.
Check to see if the temperature of your refrigerator is at 40 degrees F or lower, which is the proper temperature for storing milk. The temperature of your refrigerator is one of the most important aspects in keeping milk fresh.